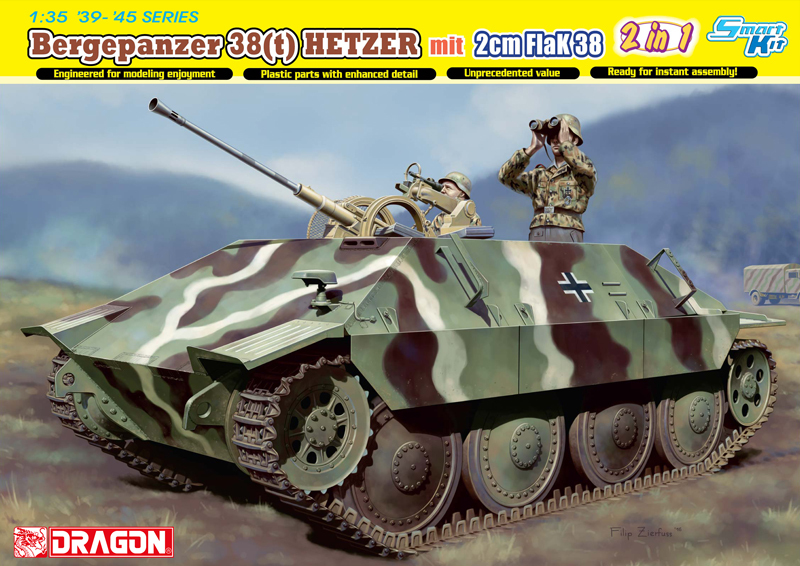 This light command vehicle was based on the Panzer I Ausf. 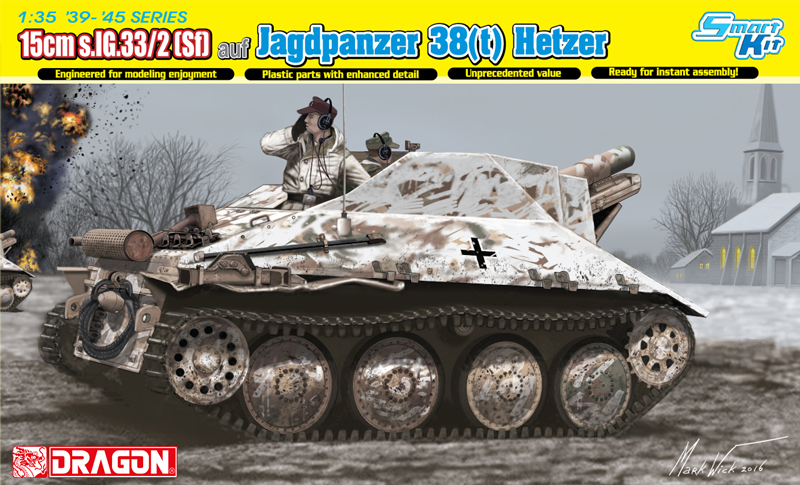 B chassis but had a built-up superstructure replacing the traversing turret. 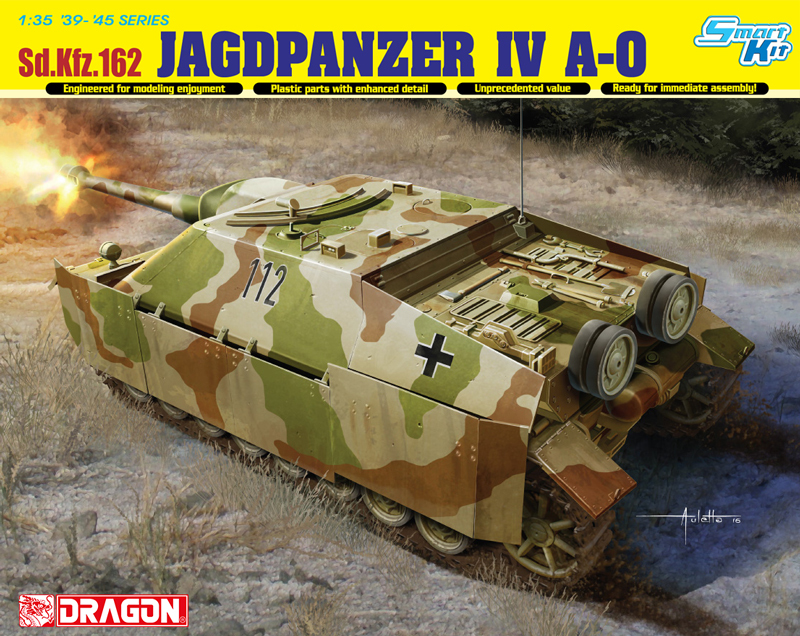 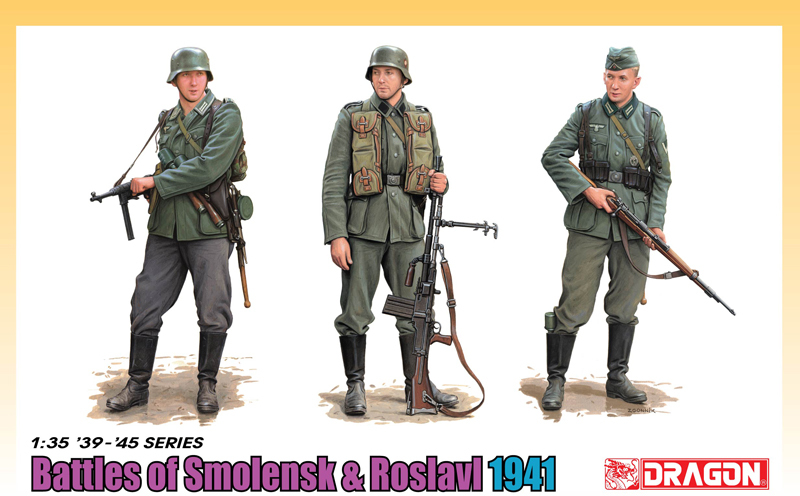 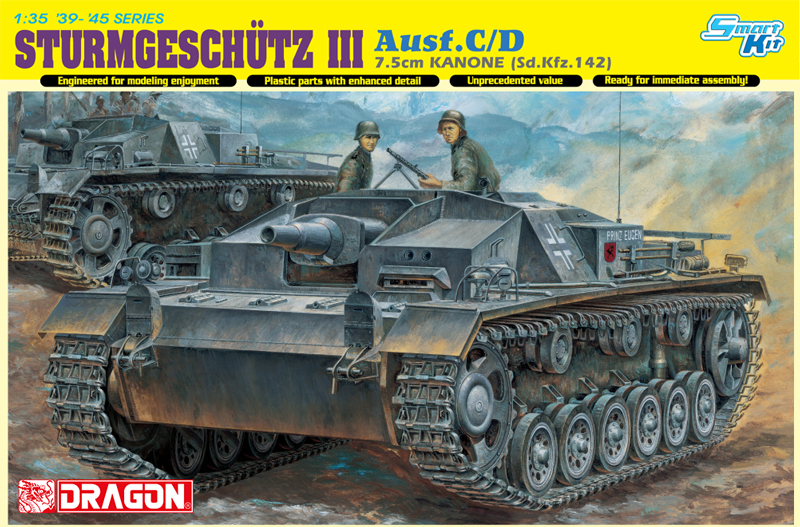 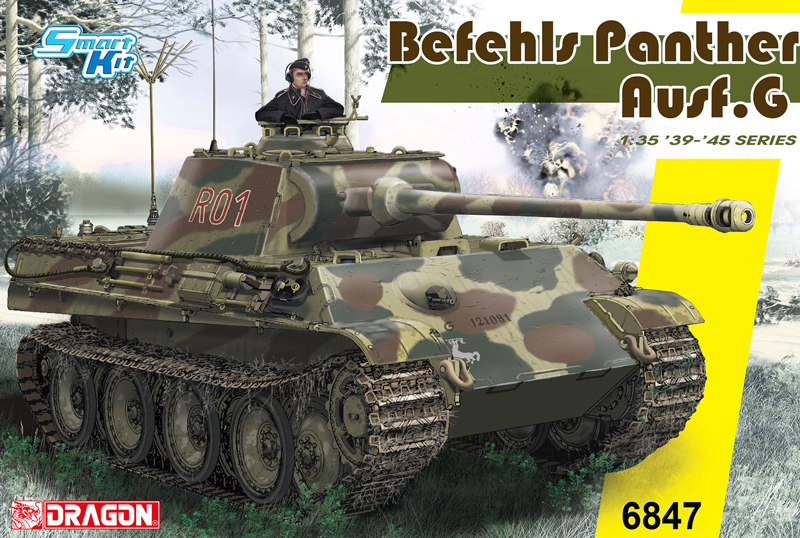 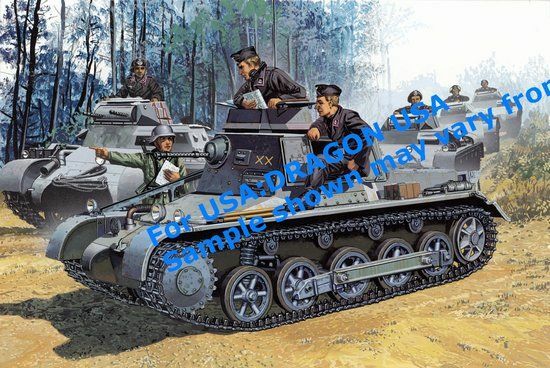 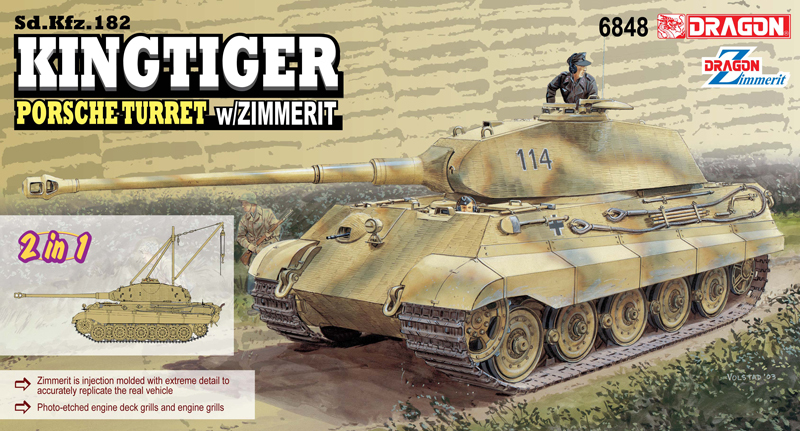 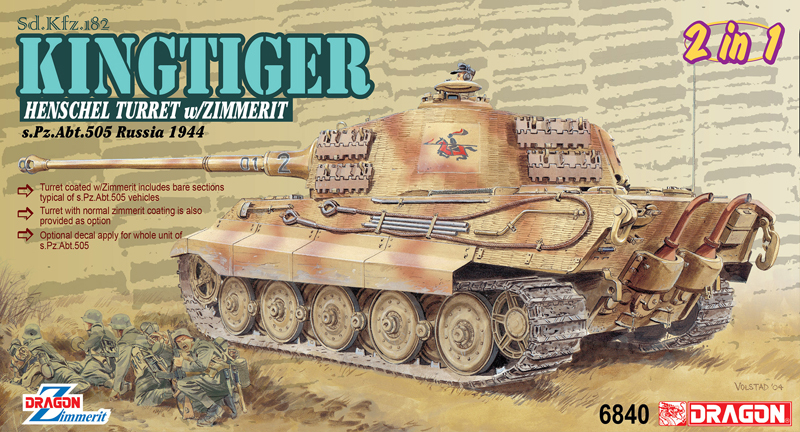 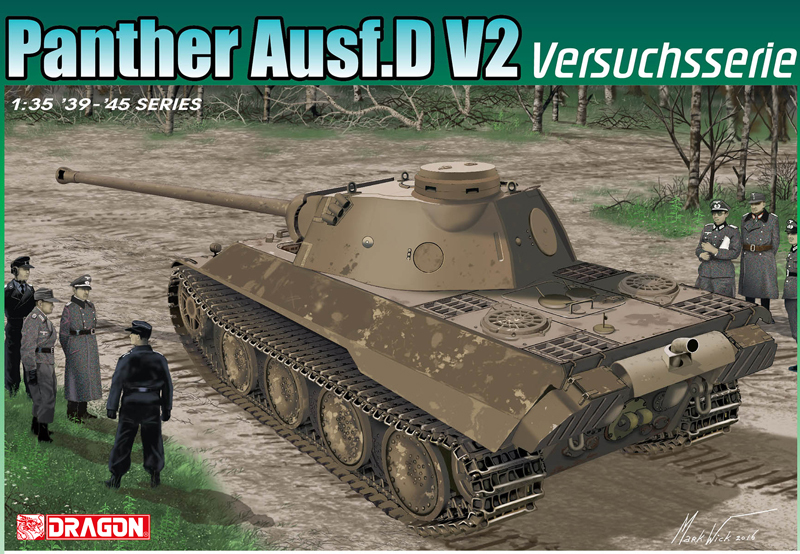 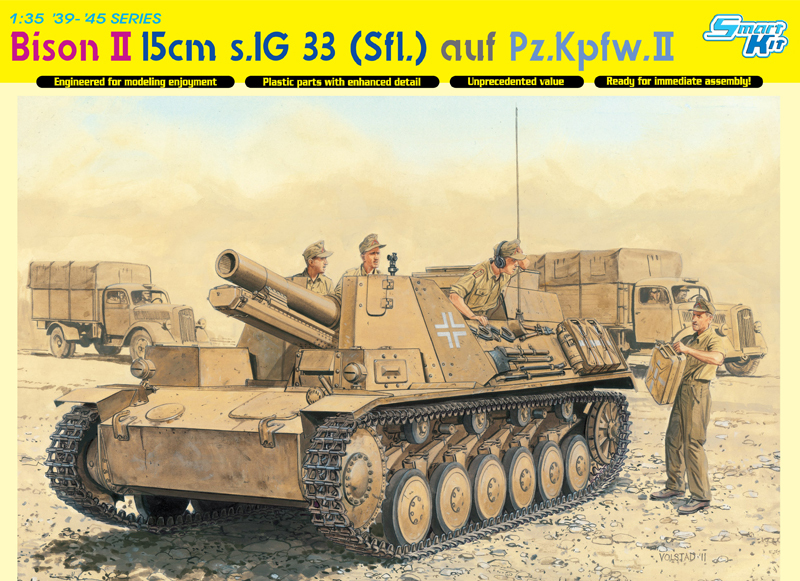 It served in command elements of panzer units from Coy to brigade until 1942. 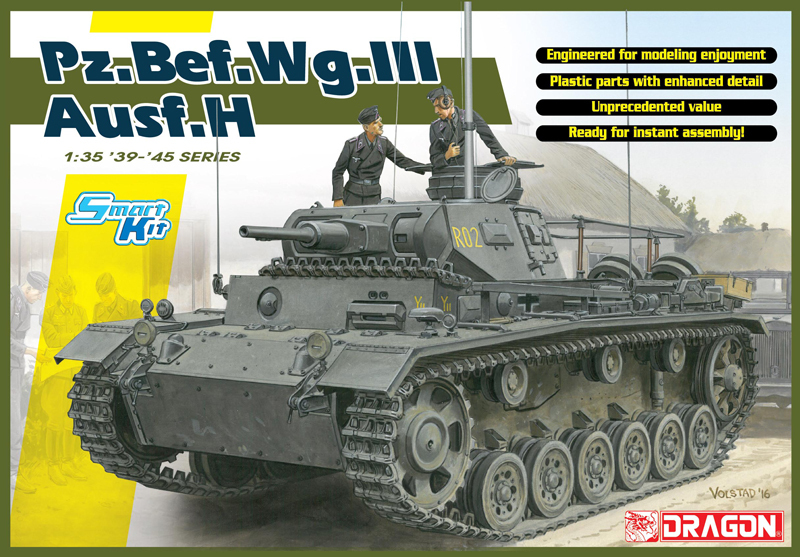 Our new kit truly replicate this tiny Command tank with a newly-tooled superstructure and full details.